use in adults as a source of electrolytes and water for hydration, and as an alkalinizing agent. This solution is indicated for use in adults as a source of electrolytes and water for hydration, and as an alkalinizing agent. Contraindications: None known. 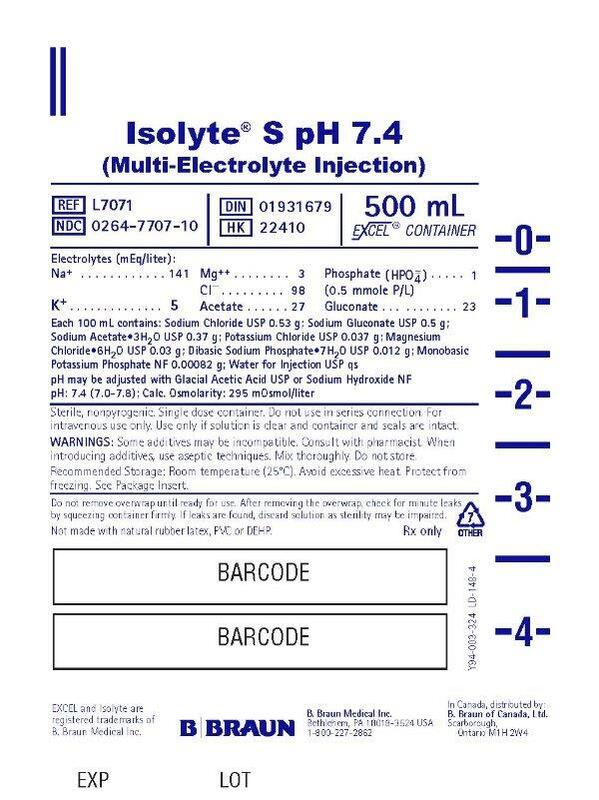 Accurate clinical and laboratory estimation of fluid and electrolyte balance in order to access benefit/risk ratio are essential prior to administration of this solution (see WARNINGS and PRECAUTIONS).